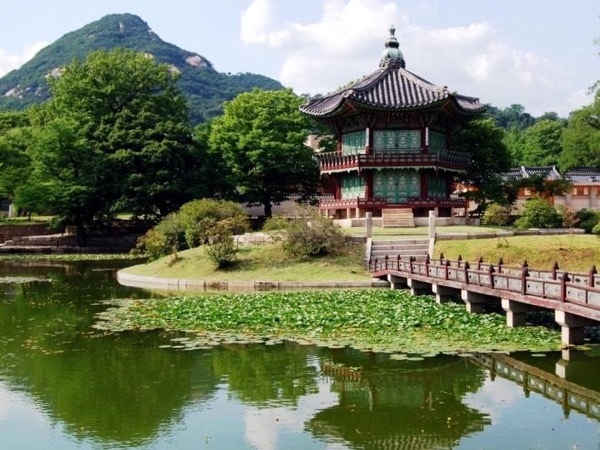 Traveler Review for Private Tour in Seoul, South Korea by Tour Guide David M.
About David M. Message David M.
David was an awesome tour guide. He is extremely knowledgeable about the history and culture of Korea. We look forward to booking with him.